Had a blast at our team's office night! Good old connect four! | Flickr - Photo Sharing! Had a blast at our team's office night! 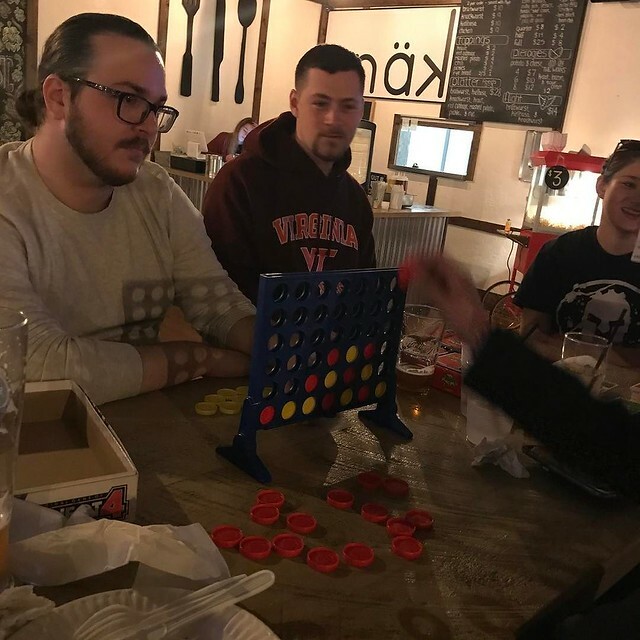 Good old connect four!